Experience an unforgettable cultural and relaxation holiday in Merano! 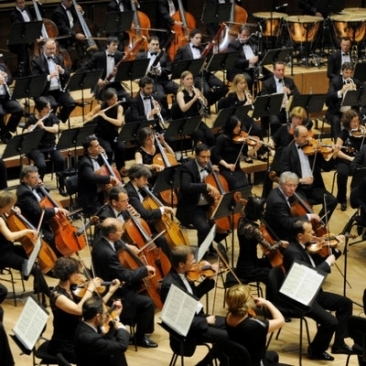 At this concert of the 34th Merano Music Weeks the Budapest Festival Orchestra performs with Ivan Fischer and Miah Persson. Tschaikowsky: Symphony n. 6 "Pathetique"